Keep bunny happy with this roomy town house hutch! Boasting two levels with a built-in ramp for bunny to travel to and fro between floors, it also has wire flooring to prevent your rabbit from escaping. This safe and secure hutch has an asphalt-style flat roof which can be opened for easy cleaning and feeding access. The wired side panels allows you to easily attach drinking water bottles whilst the hutch has a special coating to protect against rain and harmful UV rays. It has three main compartments -the ground floor, a living room and a bedroom upstairs. 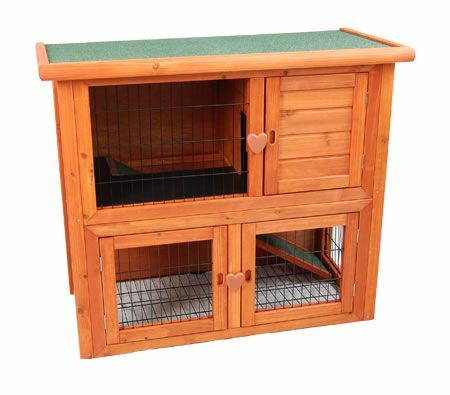 Give your rabbit the ultimate luxury home with this large town house hutch today! *Note: Wooden construction is not edible and may be harmful to your pet. If your pet likes to chew, we recommend using a plastic pet house. 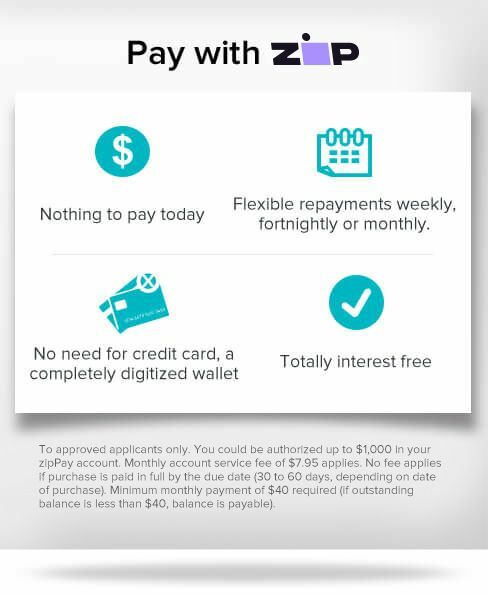 This product comes with a 90 Day Manufacturer's Warranty, please click here for details.